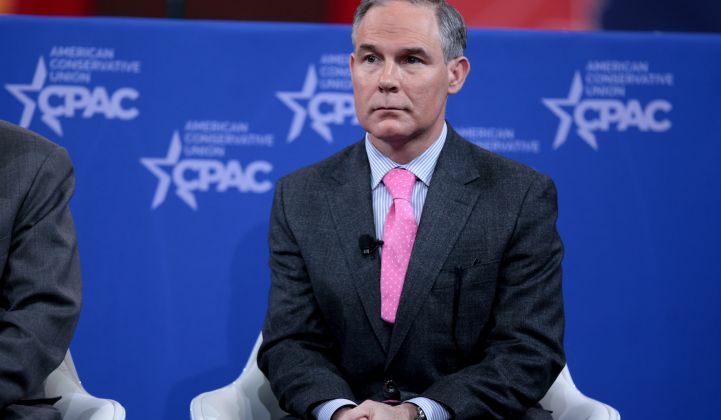 Speaking in Hazard, Kentucky on Monday, Environmental Protection Agency Administrator Scott Pruitt announced the Trump administration would begin the official process to roll back President Barack Obama’s signature Clean Power Plan. The announcement -- which received a standing ovation from Pruitt’s audience -- makes good on Trump’s campaign promise to do away with restrictions on the coal industry. But even a drastic policy shift will likely not “put our miners back to work” or inoculate the coal industry against the economics now working against it. Coal production in the United States decreased 33 percent from 2011 to 2016, and according to a recent Columbia University report, just 3.5 percent of that decline was due to environmental regulations. Even Rick Perry’s long-awaited Department of Energy report identifies cheap natural gas as “the biggest contributor” to coal plant closures. 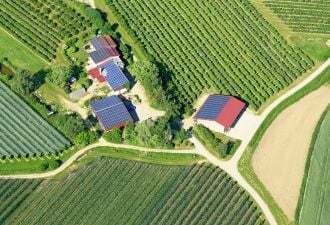 Adding further evidence, an analysis from the Union of Concerned Scientists (UCS) released Tuesday found that 19 percent of coal-fired power is economically unviable compared to alternative energy sources such as renewables and gas. “The transition away from coal over the past decade is poised to continue -- thanks primarily to market forces,” said Jeremy Richardson, a senior energy analyst at UCS, lead author of the analysis, as well as the brother and son of West Virginia coal miners. "The fundamental economics around coal-fired electricity have not changed, and rolling back the Clean Power Plan -- which was designed to put the U.S. on a pathway toward reducing carbon emissions responsible for global warming -- isn’t going to change that." "I see this announcement as cynical and dishonest," Richardson added. Using an “economic stress test,” UCS compared the current coal fleet to new and existing natural gas plants and renewable energy sources. The analysis compares the cost of electricity (fuel plus operating and maintenance costs) from each coal unit that produced retail electricity in 2016 to the cost of electricity from new and existing natural gas combined-cycle plants, new wind facilities and new utility-scale solar installations in the same geographic region. It considers a very specific portion of time, using current data and prices, as opposed to a long-range projection. 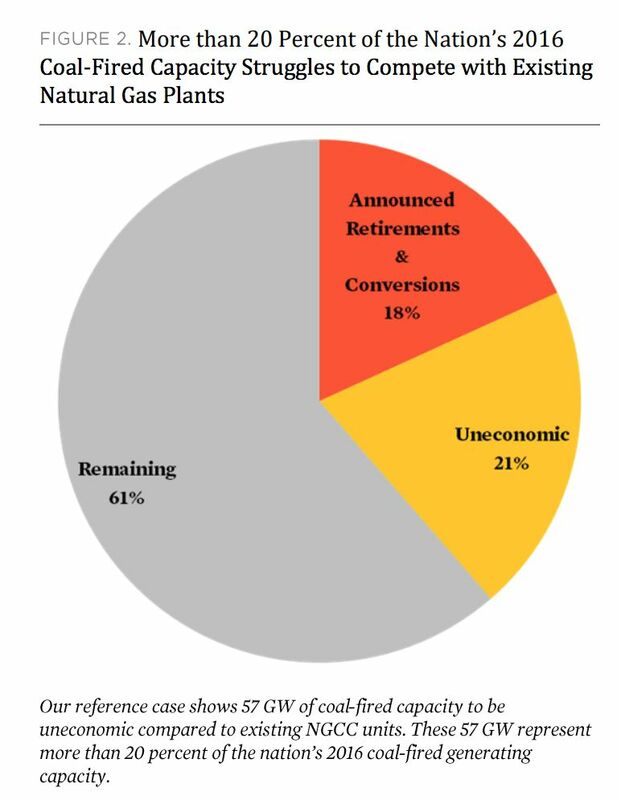 Retirements have been announced for 13 percent of the coal units UCS analyzed, but the study found that another 21 percent of units, totaling 57 gigawatts, were uneconomic compared to existing gas plants. The organization calls those units "ripe for retirement." Compared to regional onshore wind, 36 units producing 9.3 gigawatts of coal capacity were uneconomic and compared to regional utility-scale solar, 17 units producing 2.2 gigawatts of coal capacity were uneconomic. The report also notes “a significant number” of marginally cost-effective coal plants that could become uneconomic with slight changes in coal or renewable energy prices. 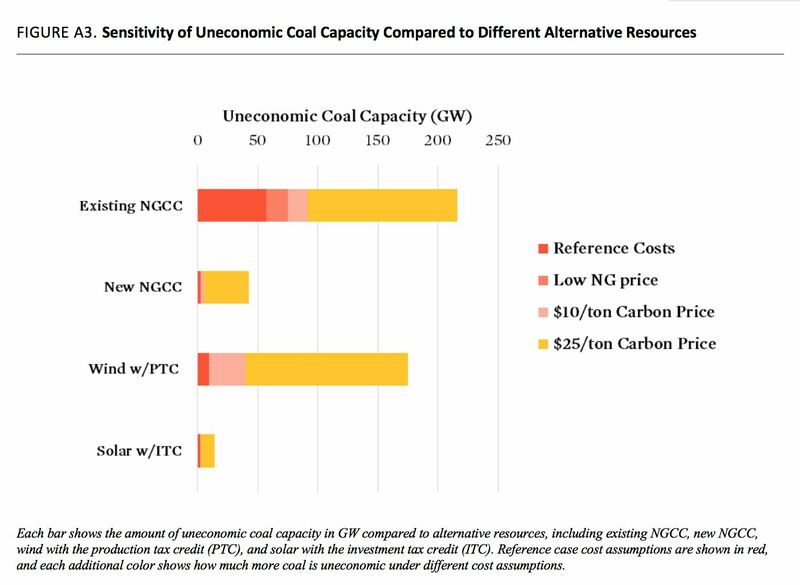 Adding a scenario with a carbon price of $10 per metric ton of carbon dioxide emitted, UCS found that 92 gigawatts of coal generating capacity, or 32 percent, was uneconomic compared to existing natural gas, and 40 gigawatts, 14 percent, was uneconomic compared to wind generation. The UCS report highlights uneconomic coal units in a total of 20 states, but the great majority of the units are in the Appalachian states of Maryland, Georgia, West Virginia, Virginia, South Carolina, Alabama and North Carolina. Though Appalachian mines produce less than a quarter of U.S. coal, they employ 56 percent of the country’s miners. The Energy Information Administration expects coal production in the region to fall from 183 million short tons in 2016 to 177 million by 2018. That means the area will continue to be particularly impacted by the decline in coal’s dominance. But not because of regulations. In 2016, natural gas surpassed coal as the country’s single-largest source of electricity. Energy-related carbon emissions from natural gas also exceeded those from coal for the first time. But solar and wind continue closing the gap between renewables and natural gas. By 2040, Bloomberg New Energy Finance projects that wind and solar will overtake the share of coal and natural gas in the energy mix. As renewables continue to expand, members of the Trump administration may continue giving speeches about “winners and losers” in the power sector, as Pruitt did in Kentucky. 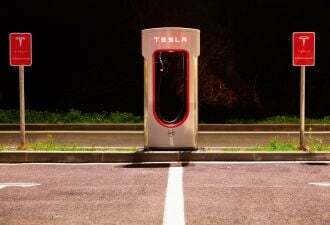 But the energy winners have to compete effectively in the market, and coal is running into problems there even without a Clean Power Plan in effect.